We are very happy to have student feedback from our latest Speaker, Prof. Dr. Albrecht Classen. The students at German School Phoenix were particularly impressed with his talk and we were able to interview Paola Leyton for her honest opinions. 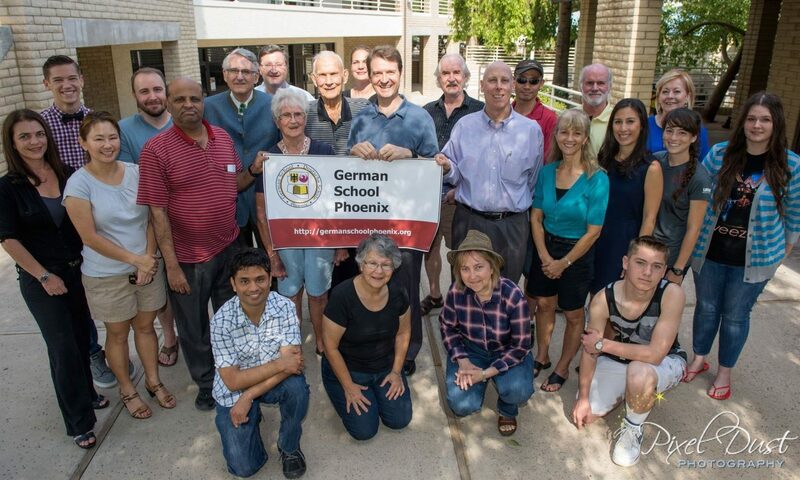 Paola is a new student at German School Phoenix. She had previously studied German in Zurich and Chile, but is now continuing her language learning with us. Many Thanks to Paola Layton for taking the time to answer all our questions!